(Bloomberg) – Telkom SA SOC Ltd. is considering making an offer to buy a majority stake in Cell C Pty Ltd. that would lead to a combination of South Africa’s third- and fourth-largest mobile-phone companies, according to people familiar with the matter. The former landline monopoly is seeking management control of the Johannesburg-based carrier, said the people, who asked not to be named as the plans are private. Pretoria-based Telkom hasn’t made a final decision and the deal could yet fall through, they said. Telkom and Cell C declined to comment. Shares in Blue Label Telecoms Ltd., which owns 45% of Cell C, gained as much as 8.7%, the most since July 20, and traded 4.2% higher at R5.75 as of 11:09am in Johannesburg. Telkom fell 4.3%. A tie-up between Cell C and Telkom’s mobile-phone division would create a business with about 21.5m subscribers. That would pose a slightly greater threat to the dominance of South Africa’s top two operators, Vodacom Group Ltd. and MTN Group Ltd., which have more than 70m customers between them. Telkom has been investing heavily in mobile and data services to offset the decline in landline use, and is almost 41% owned by the government. 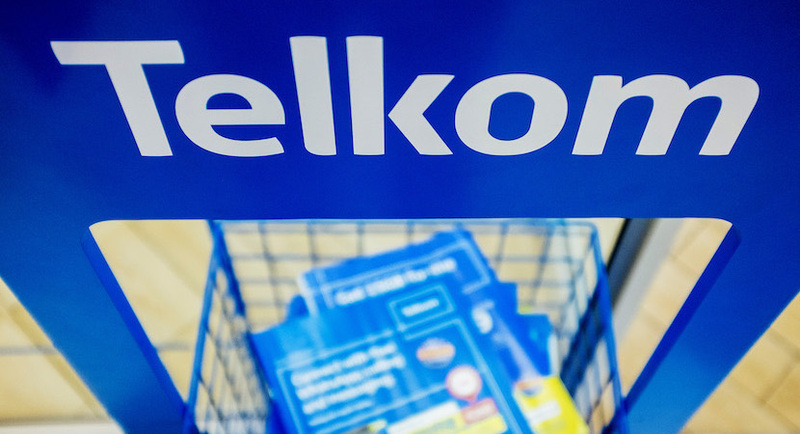 Telkom initially attempted to takeover Cell C last year, only to be rejected in favour of a recapitalisation plan led by Blue Label. That deal reduced Cell C’s debt by two-thirds to less than R6bn ($437m), and the firm last month refinanced R1.4bn of borrowings on better terms. Even so, Blue Label’s shares have slumped 62% this year, partly on concerns about the cost of providing Cell C with additional cash and loans. Telkom’s stock has gained 20%, valuing the company at R29bn.